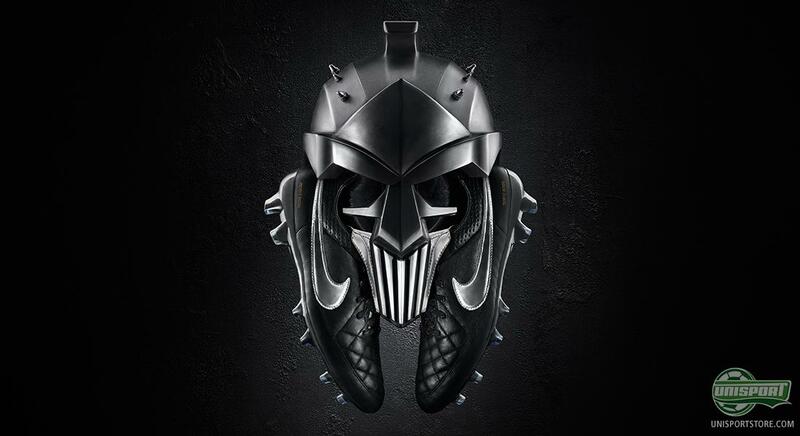 A unique football boot for a unique footballer – that’s probably how Nike laid things out, when they sat down to produce a specially designed Tiempo Legend V specifically for Francesco Totti, with exactly the same specifications as the Italian himself. We doubt we will be disputing anyone’s opinion if we say that Totti is a legend at AS Roma. Far from it. Since his debut on the first team in 1993 Totti has won the golden boot, both for his club, as well as in the entire Serie A. Now aged 38, the Italian legend is honoured by Nike, with his very own signature boot, Nike Tiempo Legend V Premium, which will be made in just 3.000 pairs worldwide. It is a football boot made with exactly the same specifications, as the model Totti himself uses. The upper is made with some of the finest Alegria kangaroo leather that money can buy – a leather type, which his treated significantly less than normal and therefore keeps its natural suppleness and softness, than coloured and cured kangaroo leather. At the same time Nike have equipped Totti’s Tiempo Legend V Premium with the iconic long tongue, which he is known for playing with and has had fitted especially, since Nike removed it on the Tiempo Legend IV. Totti prefers the long tongue, so he gets a cleaner strike surface, especially when he performs his trademark chipped strikes. 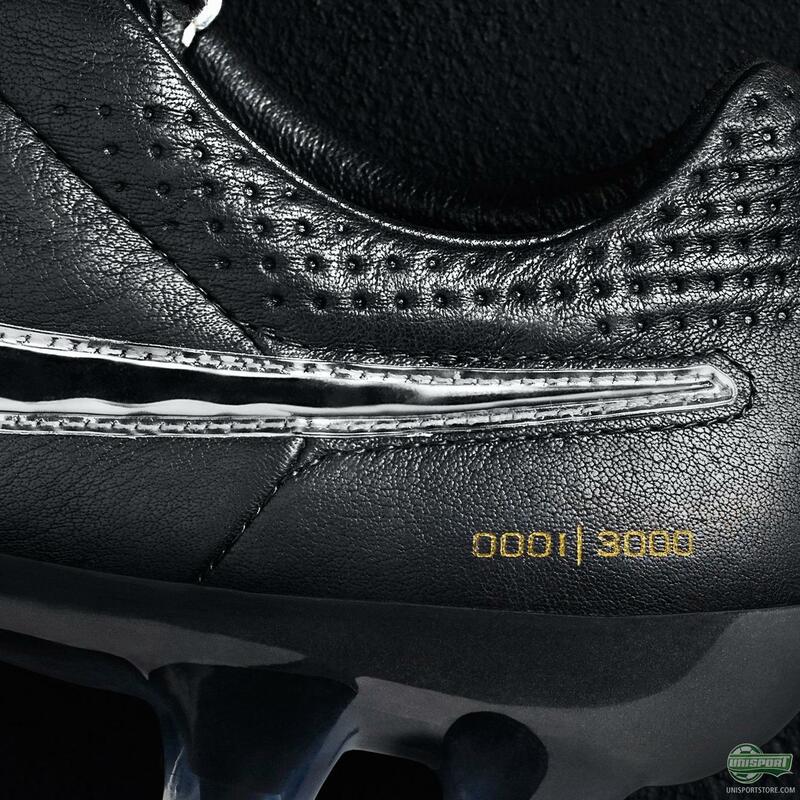 In other words the pimp factor on Francesco Totti’s boots couldn’t be higher – Chrome, top top leather material and the fact that this is exactly the model that Totti uses himself. With just 3000 pairs made worldwide, this is a boot Nike have made accessible only for the real boot lovers. 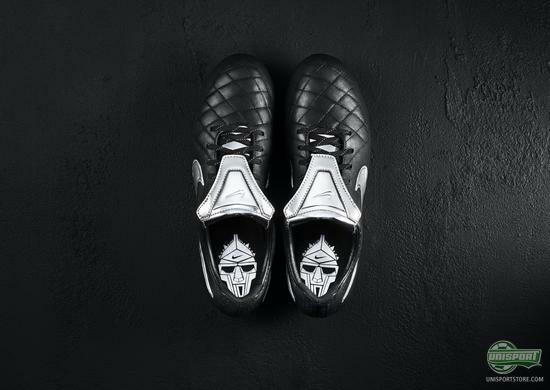 “This specific version of the Tiempo has a beautiful color since it's a perfect mix between classic elements like the black upper and more innovative ones like the chrome details on the Swoosh and the tongue. 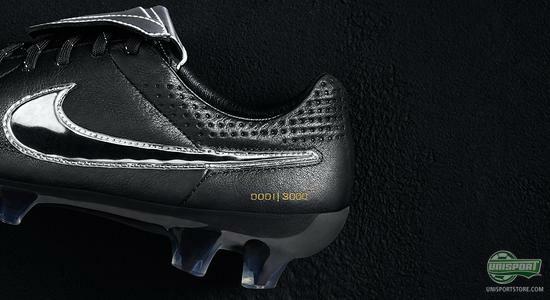 The tongue itself makes this boot really unique and is a key element for me in a football boot.” - Totti. 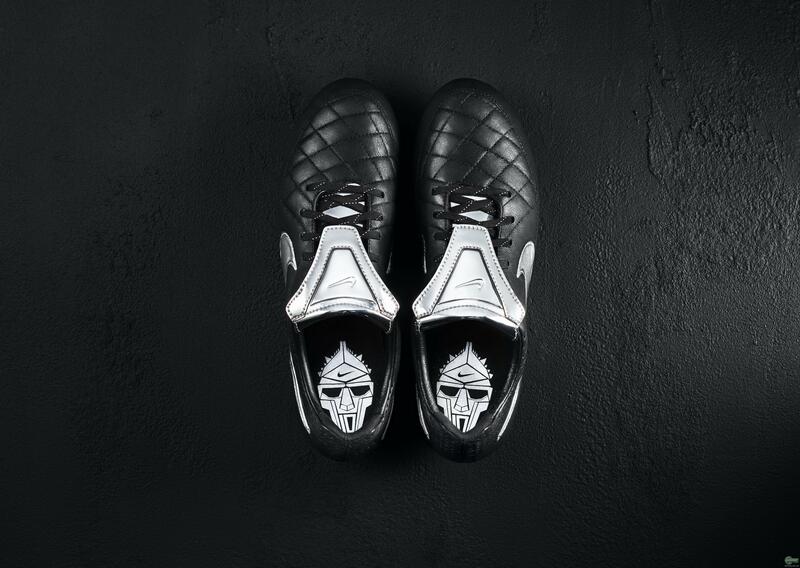 Francesco Totti’s Tiempo Legend V Premium lands on the fifth of March, where you can secure a pair of the Italian warriors unique football boots. What do you think about Nike paying tribute to Totti with exactly the same type of football boot, as the AS Roma-captain has – and does it sound like something you might cop? Share your thoughts with us in the box down below, on Facebook, Twitter, or Instagram.